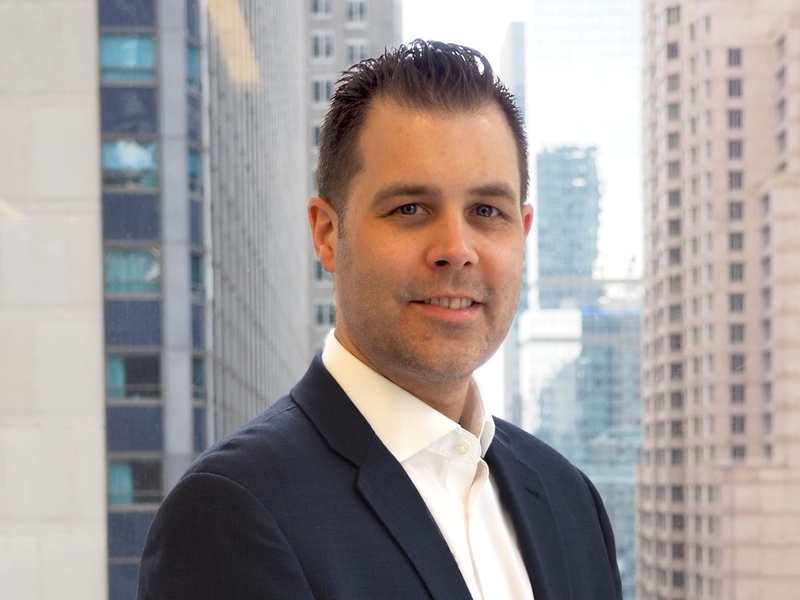 Ryan Plante is Head of Operational Due Diligence and responsible for the operational evaluation of the firm’s fund investments. Prior to joining Private Advisors, Ryan was a Vice President at JPMorgan Alternative Asset Management, where he performed operational due diligence on hedge funds and other alternative investment managers. Prior to JPMorgan, Ryan was a Senior Operational Due Diligence Analyst with International Asset Management, a London-based hedge fund of funds, and also worked as a Senior Auditor in Deloitte & Touche’s Hedge Fund Group. Ryan received a B.S. in Business Administration from Stonehill College and an M.S. in Accounting from Bryant University.